There is a misconception that is going around when it comes to outdoor weddings and having your big day in an amazing garden wedding venue: veils must go. Probably from the generally laidback feel of the place, most brides feel that veils are reserved for the more classical and formal celebrations. Yet, we feel that all brides MUST don a veil on her most special day. 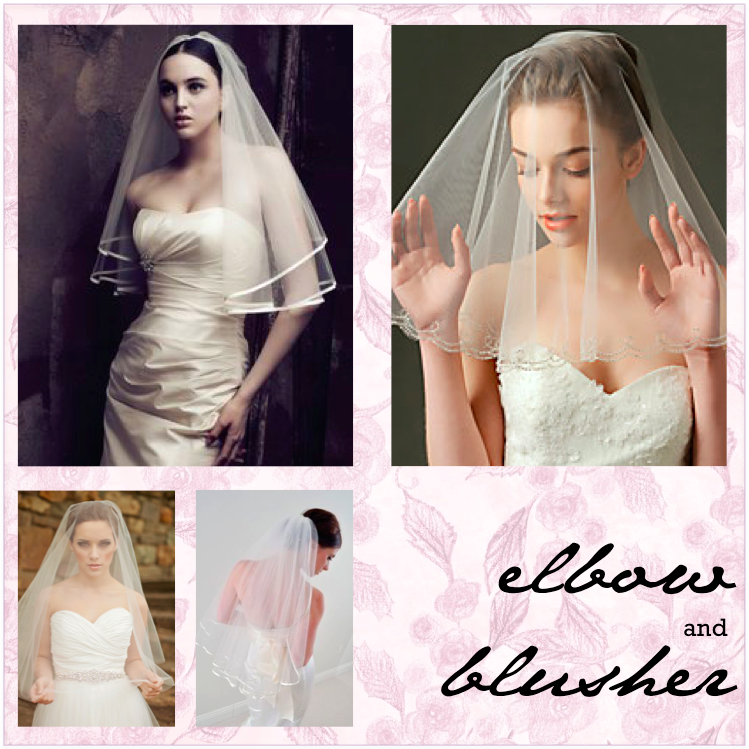 In a garden setting where everything seems au naturel, a veil makes for a strong style statement. 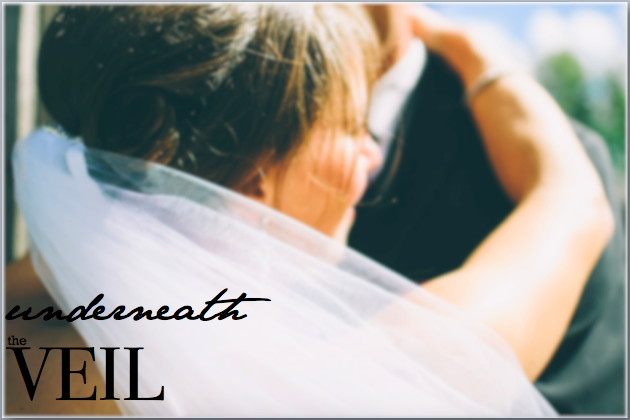 Just like your wedding dress, there is a perfect veil for you. 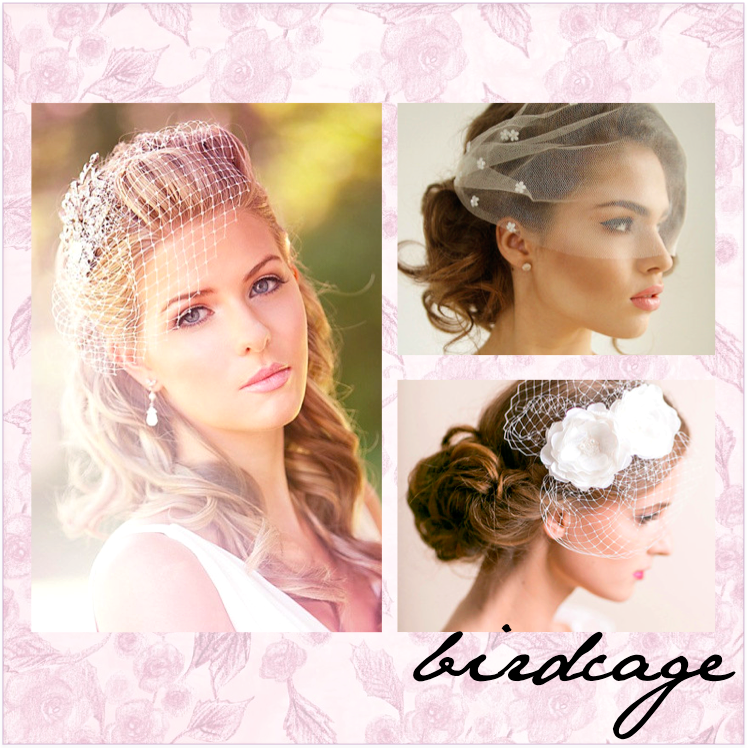 For garden weddings, here are our top choices for veil styles to complement your dress, and your amazing wedding venue. Small and dainty, this cropped veil’s length may vary from just touching right above the cheekbones, to offering a full face coverage. It renders vintage glam to your overall look. When adorned with florets or beads, it becomes the perfect veil for brides who opt for a power suit or shorter wedding dresses. This veil evokes a mesmerizing combination of style and sensuality. Usually made with expensive lace and tulle, it instantly makes your look quaint, ethereal, and undeniably charming. 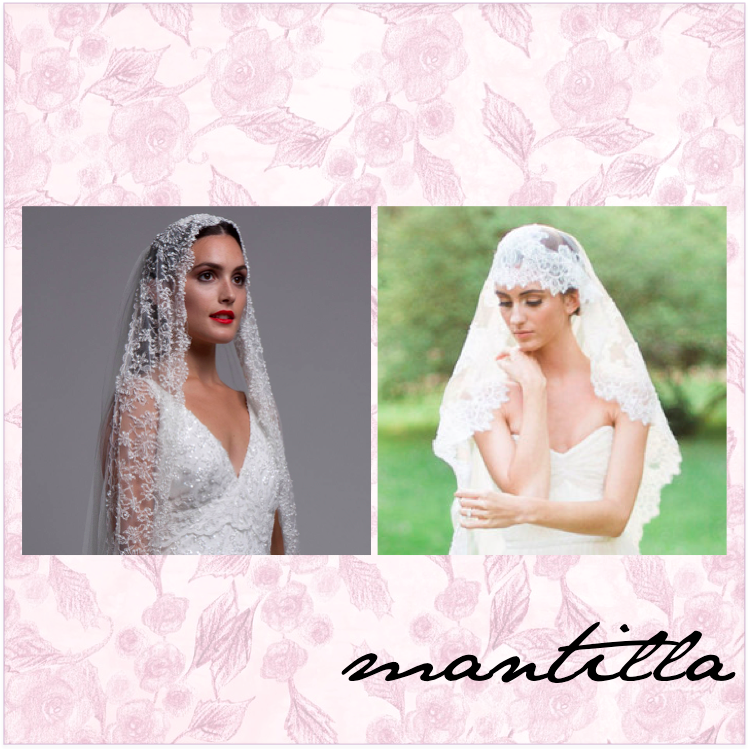 With almost the same shape, the difference between these two types of veils is the length. The Elbow’s end touches the, well, elbows, while the blusher is just right above the bust line. These types of veil are best worn with either full skirts or mermaid silhouettes.